Below you can view all the townhouses for sale in the Kennesaw Battle subdivision located in Kennesaw Georgia. 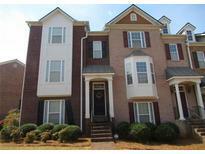 Listings in Kennesaw Battle are updated daily from data we receive from the Atlanta multiple listing service. To learn more about any of these townhouses or to receive custom notifications when a new property is listed for sale in Kennesaw Battle, give us a call at 404-998-4102. 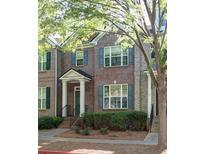 Walking Distance To Kennesaw Mtn! Close To Everything! MLS#6537052. Title One Realty, Llc..
2 Car Garage & Newer Roof Put On By The Hoa. Hurry, Great Value! MLS#6539439. Keller Williams Realty Atl Part. 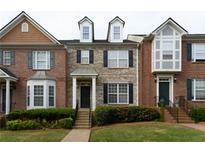 All This Within Walking Distance To Kennesaw Mountain! MLS#6536036. Keller Williams Rlty Consultants.